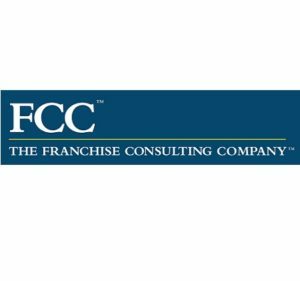 Faizun Kamal – UNCOMMON Franchise Consultant. Faizun is a nationally renowned public speaker and career strategist. 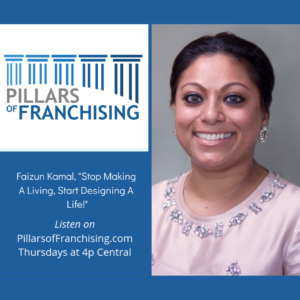 As CEO of The Franchise Pros, Faizun coaches people nationwide on making the transition from employee to entrepreneur. She provides guidance to embrace chaos, fear, insecurity and uncertainty as doorways of opportunity to help individuals find their “perfect fit” business based on an assessment of their personal, lifestyle and income goals. She guides clients to move beyond career burnout to build a sustainable career that they love! Her experiences as a former Fortune 15 Executive with 18+ years of experience in corporate, multinational, nonprofit & entrepreneurial settings on three continents have made her an inspirational speaker to audiences worldwide. Faizun’s relatability and authenticity has led her to grow an engaged following of thousands on social media.